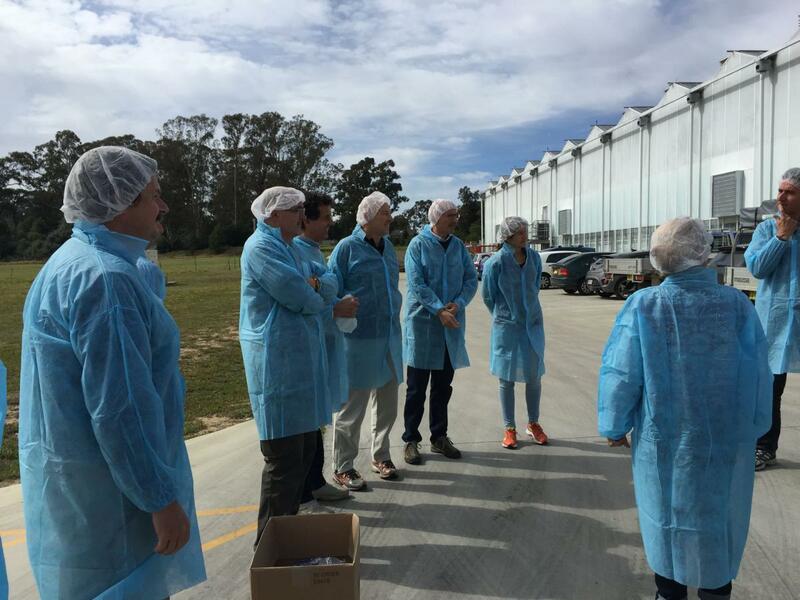 Over the last two years, the University of Padova has developed a partnership with the Faculty of Agriculture and Environment (FAE) of the University of Sydney (Australia) to further our mutual research interests and to open up international opportunities for students, public institutions and local industry. Academic staff from University of Padova and University of Sydney have agreed to hold an annual conference, alternating between Sydney and Padova. 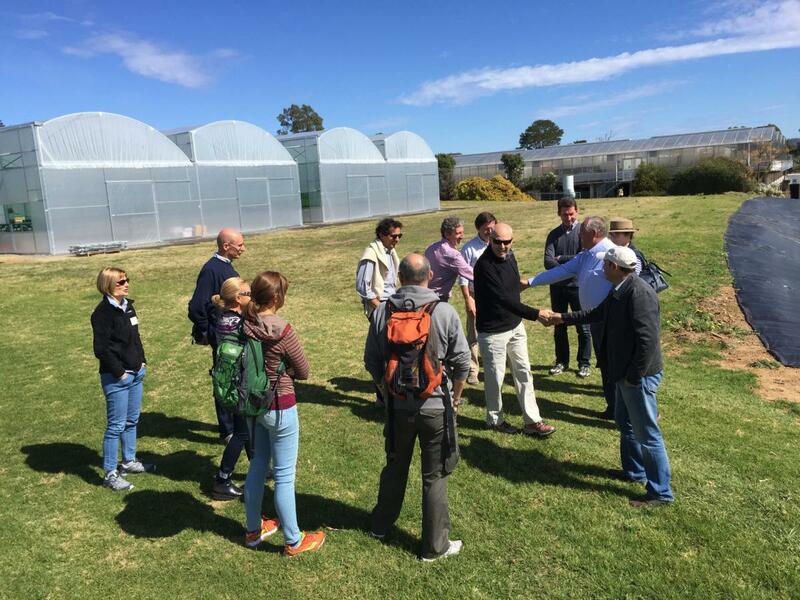 These workshops are intended to be a forum for research discussions and for informing industry and public institutions of the science behind food production and the environment. Following the first conference, held in Sydney on September 2015, the Dept. of Land Environment Agriculture and Forestry (TESAF) and Dept. of Agronomy, Food, Natural Resources, Animals & Environment (DAFNAE) have jointly organized the second conference, which will be held in Padova, on September 25th–29th, 2016. The conference will be embedded in two events organized by University of Padova: "University of Padova meets University of Sydney", which is to be organized by the VC for International Relations (prof. Alessandro Paccagnella) of the University of Padova, and "Padova Nova", which is to be organized by the VC for Transfer Technology (prof. Fabrizio Dughiero). The theme of the second Padova-Sydney conference is "Environment, Sustainable Agriculture and Forest Management". Following the structure of the first event (see the pictures above, taken during the 2015 conference), the conference is arranged specifically to provide both (a) a window into research at Padova and at Sydney for public institutions and the general audience, and (b) a high level forum for scientific discussions on key topics. The first part of the conference (September 26th) is devoted to explaining the science of environment, sustainable agriculture and forest management to an educated academic and non-academic audience. This part of the conference is an opportunity to showcase advances in research being conducted by the two universities to public institutions. 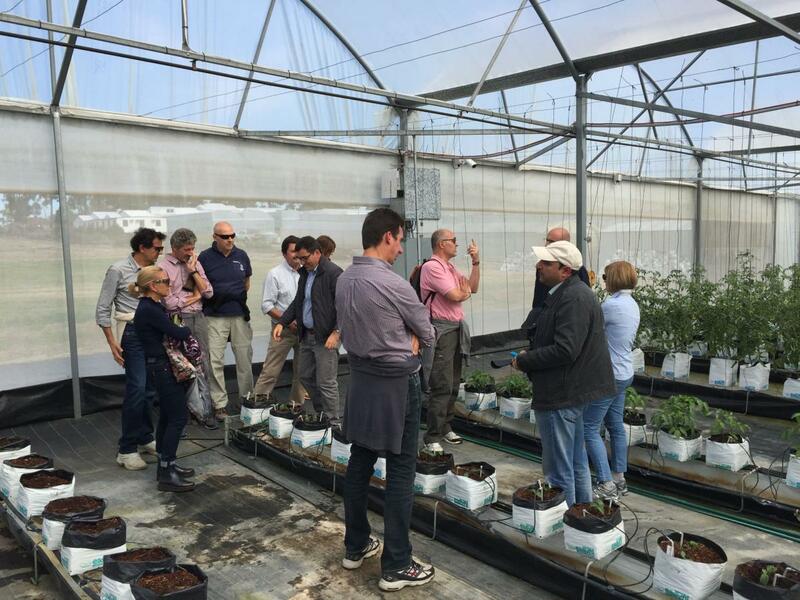 A field trip to Conegliano and to the University Experimental Farm is to be organized on September 27th. The second part of the conference (September 28th and 29th) is devoted to providing a forum for researchers to present the latest trends in research, discuss with colleagues and develop research collaborations across the two universities. As a consequence, topics are very broad and focus on environmental and agricultural and forestry sustainability, thereby including, for example, soil management, effects of climate change on agricultural and forestry systems, forest and natural resources management, water efficiency and management, crops and animal nutrition, precision agriculture. Raffaele Cavalli, Maurizio Borin, Mara Thiene, Serena Varotto, Tommaso Anfodillo, Luigi Gallo, Francesco Morari, Paola Gatto, Vasco Boatto. Maurizio Borin, Raffaele Cavalli, Francesco Marinello, Tommaso Sitzia, Mara Thiene, Serena Varotto, Giampaolo Zanin, Alessandro Botton, Cristiano Franceschinis, Thomas Campagnaro. The program of the conference, the final announcement, and the presentations are available for download (please see below).